I got this precious photo from Little Canary Photography. 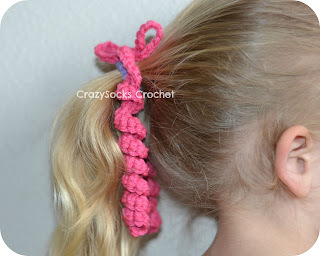 EVERY little girl needs some of these! 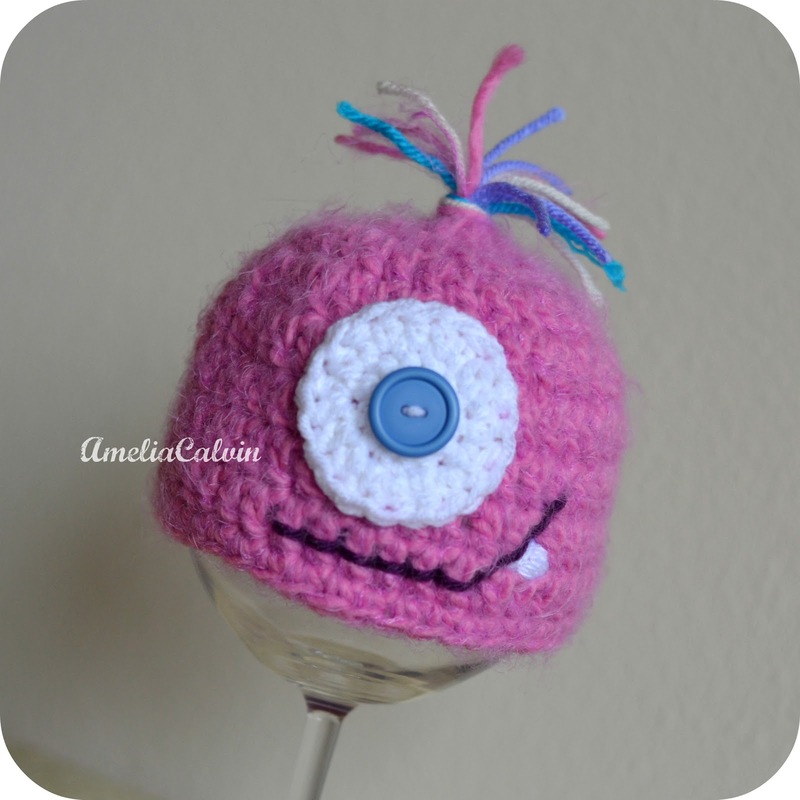 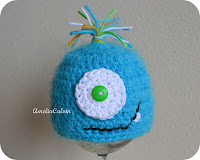 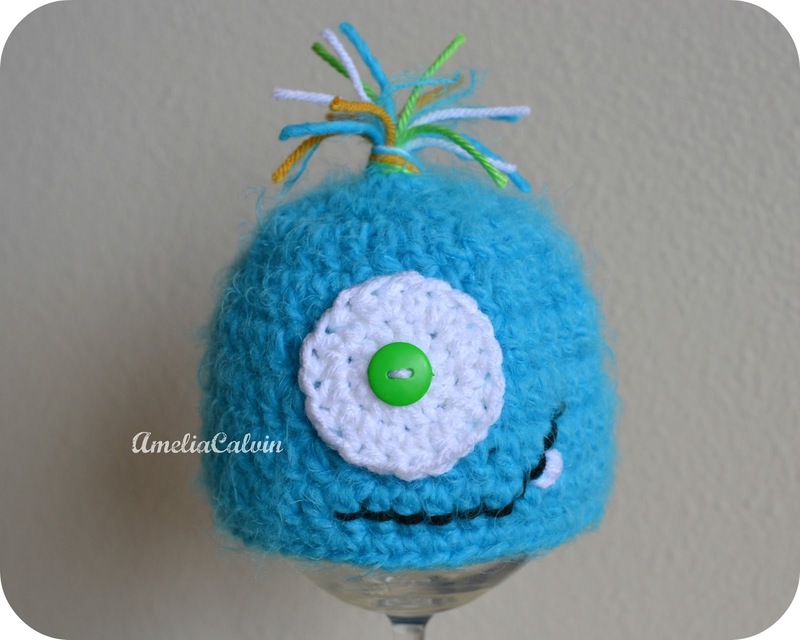 I created these little monsters & added them to my AC shop... they're available in blue, pink, green, purple, and red. 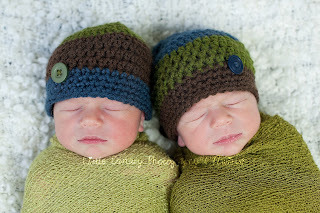 They're super soft & crazy cute!! 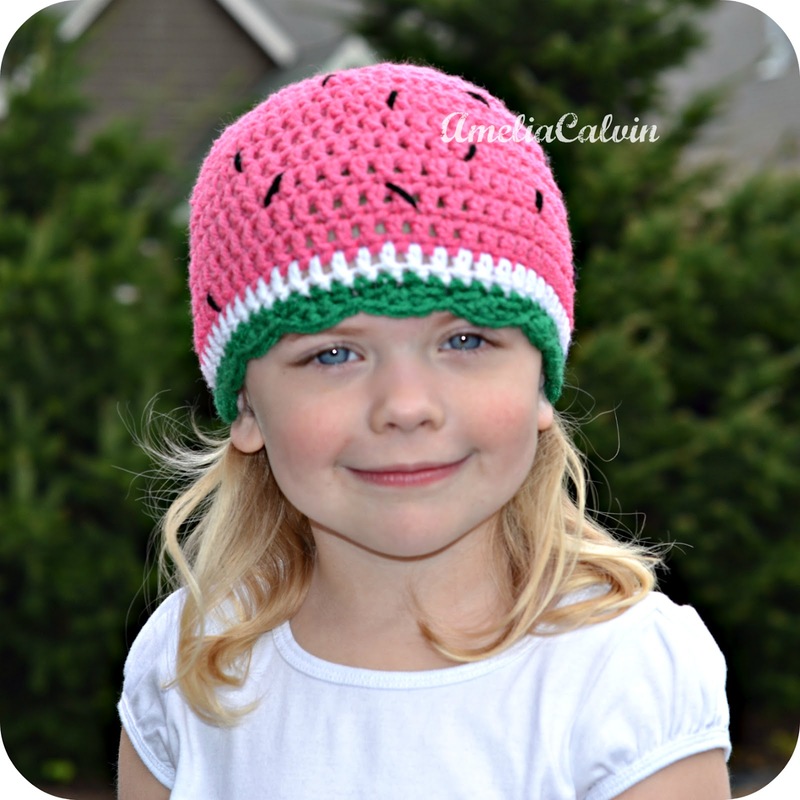 And you may have seen photos of my new Watermelon Beanie floating around on both sites. 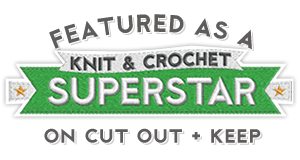 You can purchase the pattern (all sizes included) from my CSC shop... or you can purchase a custom watermelon beanie from either AC or CSC.